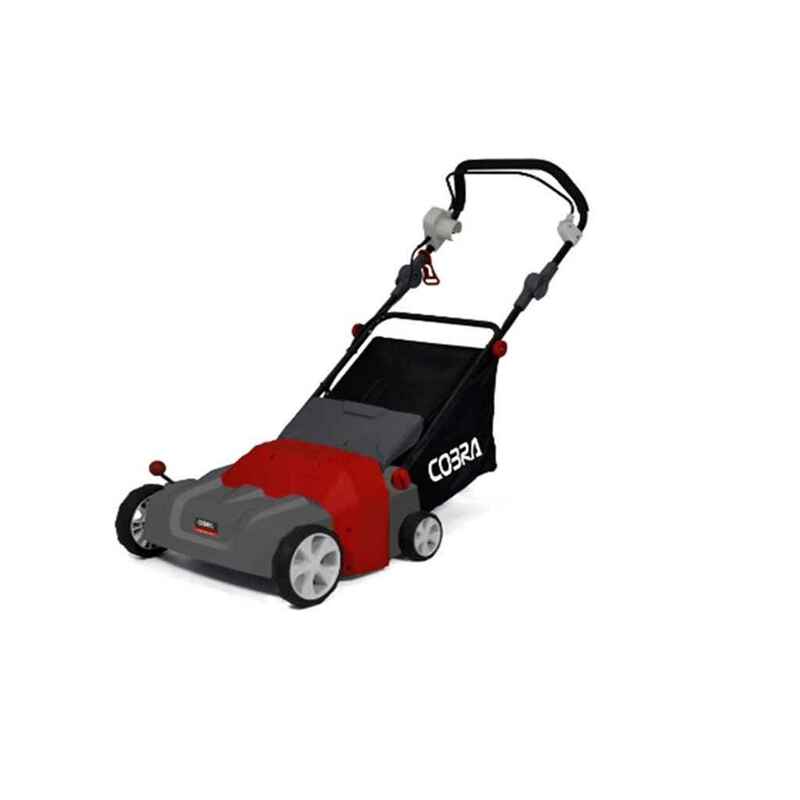 The Cobra 1800w electric scarifier has been expertly designed in the UK to cater specifically for the changing conditions of the British lawn. 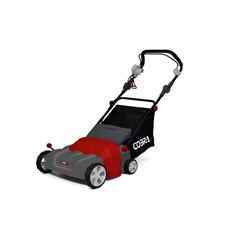 This Electric powered scarifier/lawn raker comes with a powerful 1800W motor and has a 36cm/14" working width. It has a combined blade and tine drum which driven by it's powerful 1800w motor it will make short work of your lawn care, effortlessly removing moss and thatch from your lawn thanks to it's strong raking performance and incredible tine/blade speed. It has 10m cable to ensure that you can reach all corners of your garden without the need for extra help.